“The Last Jedi” actress Kelly Marie Tran wrote an op-ed published in The New York Times Tuesday addressing the online harassment she experienced for months. Toxic Star Wars fans wrote racist and sexist comments on her social media accounts and in edits on Wookieepedia (a Wikipedia of sorts for “Star Wars”). 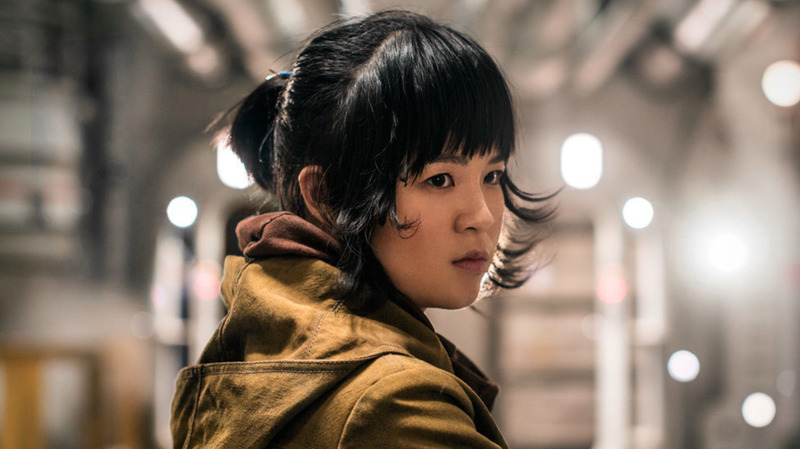 In June, Kelly Marie Tran – who plays Rose Tico in “The Last Jedi,” and is the the first woman of colour to have a large role in the Star Wars franchise – deleted all of her Instagram posts after receiving online harassment for months. Her account still existed, with “Afraid, but doing it anyway” written in the bio. “It wasn’t their words, it’s that I started to believe them,” Tran wrote. The op-ed addressed how the aggressive online harassment made her feel. Tran also explained how feelings of invalidation because of her gender and race were evident before she became a target of “Star Wars” fans. “Those words awakened something deep inside me – a feeling I thought I had grown out of,” Tran wrote. Tran said that her entire life, she’d felt like an “other” because she was Asian. Through media and Hollywood (and more), she was taught that because she was Asian, she existed in the margins: always supporting characters played by more desirable people. Tran wrote that she wanted to live in a world where children of colour don’t grow up wishing they were white, a world where women are not scrutinised. At San Diego Comic Con in July, Rose Tico cosplayers rallied in support of Tran. The rally was organised by Nerds of Colour, a site devoted to inclusion in nerd culture including films like Star Wars, superhero movies, and video games. Tran is not only the first woman of colour to have a leading role in a Star Wars movie: she is also the first Asian woman to appear on the cover of Vanity Fair. “And I am just getting started,” she wrote.